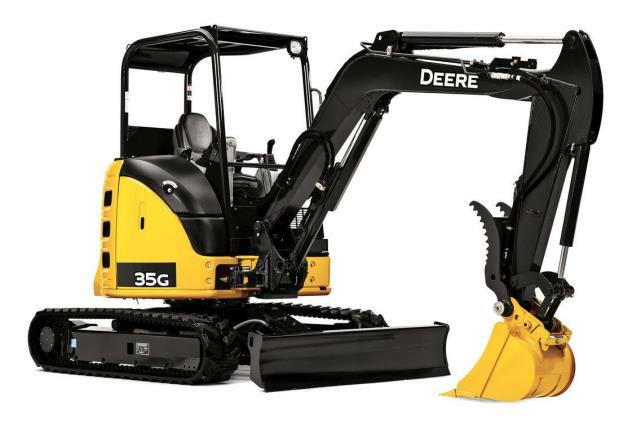 360 DEGREE CAB ROTATION, BOOM SWINGS LEFT 50 DEG., RIGHT 90 DEG. 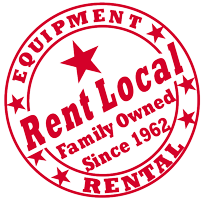 * Please call us with any questions you may have about our excavator compact 7000 7500lb. 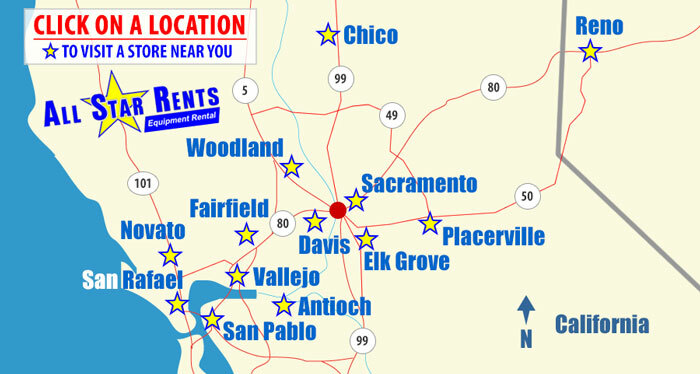 rentals in Woodland California, serving Arbuckle CA, Esparto, Knights Landing, Dunnigan, Guinda and surrounding communities.